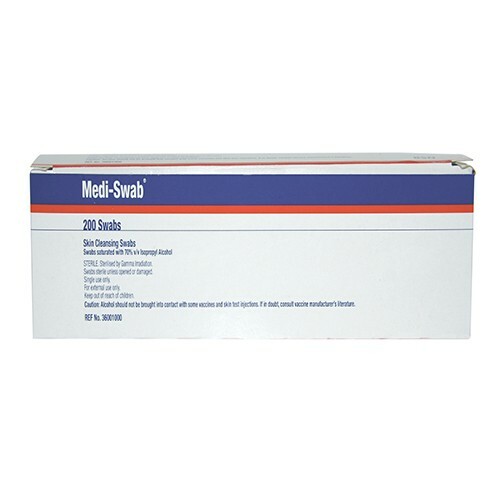 Cleansing Swabs – strip of 5 small swabs. 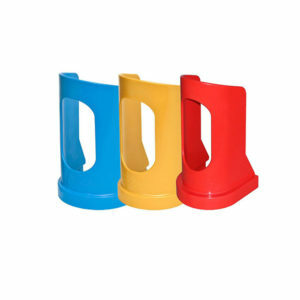 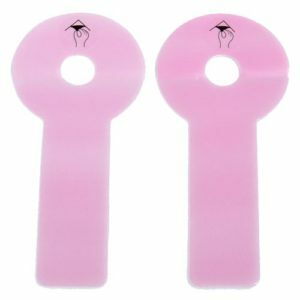 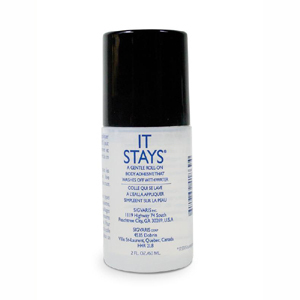 Ideal for cleaning the silicone tops of compression stockings, or for post-surgical use. 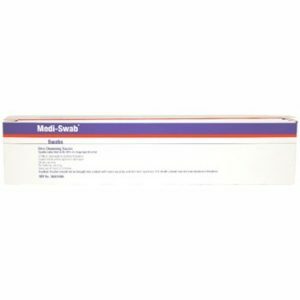 Cleansing Swabs – strip of 5 small swabs. 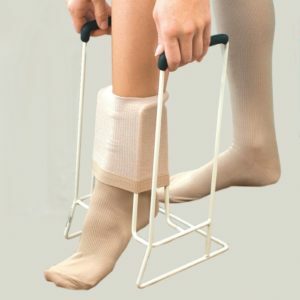 Ideal for cleaning the silicone tops of compression stockings, or for post-surgical use.